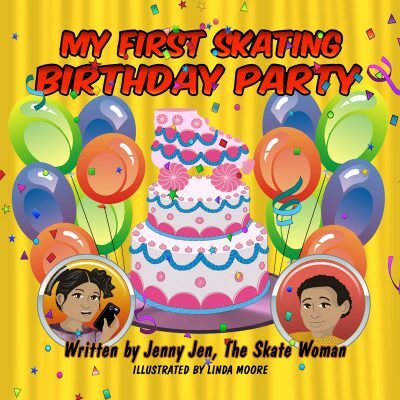 View cart “My First Skate Book” has been added to your cart. 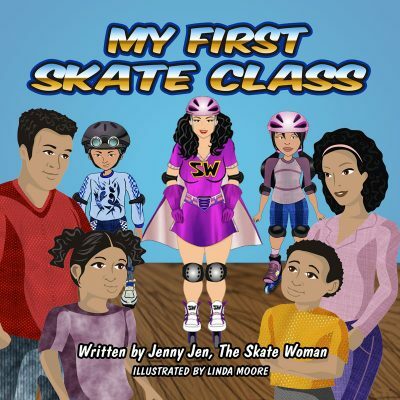 These skate books are perfect for children of all ages. This brand new super cool book series has all ingredients to make these adorable and lovable books instant classics. 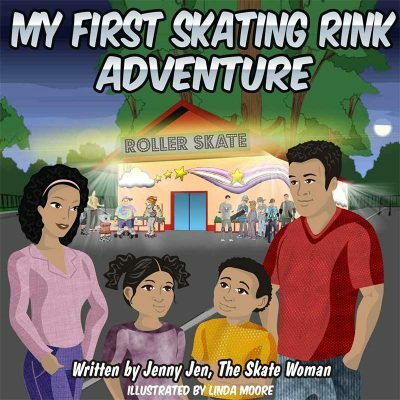 Colorful comic book style art and creative and clever rhymes reminiscent of Dr. Seuss make learning about skating easy and fun for everyone. Adults and children alike will love them, and pick them again and again as they pursue a wonderful new world of fun, education, laughter, and quality family time. 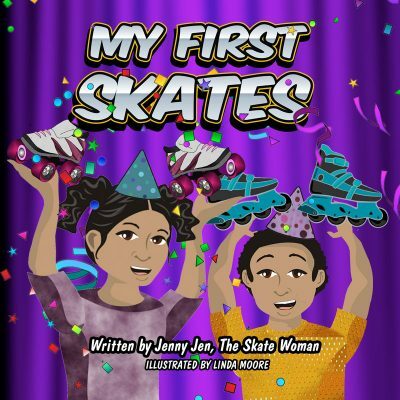 Develop a basic understanding of skating and related vocabulary. Have fun while improving coordination, establishing healthy physical exercise habits, and so much more. 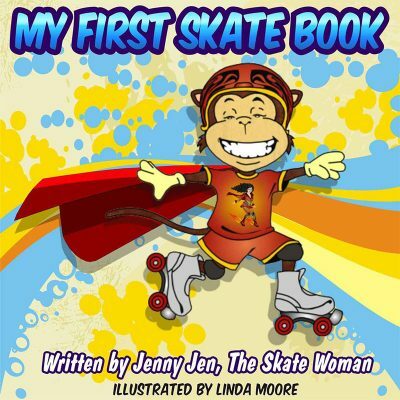 MY FIRST SKATE BOOKS SUPER SERIES is one that parents and children will share and enjoy for years to come.